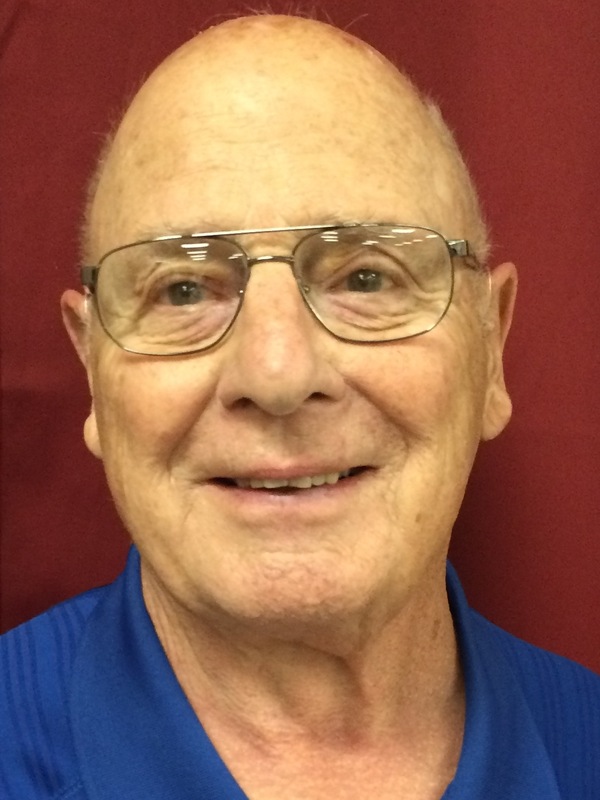 Charles Seagraves Jr. has been involved in Rotary and the Four Way Community Foundation since the 1970s. He joined the first board of the Four Way Community Foundation about five years after it was founded, serving for some 15 years. After retiring from a 40-plus year career as an attorney, Seagraves became a volunteer long-term care ombudsman through the state of Oregon, advocating for elderly residents of nursing facilities. He also serves on the Three Rivers Medical Center Ethics Committee. Seagraves was a member of the Grants Pass Planning Commission in the 1960s and the Grants Pass District 7 School Board in the 1980s. Born in Oregon City, Seagraves moved to Grants Pass in 1962 just after graduating from Willamette University law school. He and his wife, JoAnn, have three sons and eight grandchildren.